2. See Your Doctor Immediately. This is the most important thing to do if you develop unwanted side effects after taking testosterone. Your health issues always come first. Try to confirm with your doctor that your new symptoms are related to the use of testosterone (as this may help your case against the drug company down the road). If a doctor you trust reviews your patient history again and encourages you to remain on testosterone, fine: do what your doctor tells you to do. But if your doctor does not give the issue the attention you think it deserves, seek a second opinion. It is simple enough: when you first begin to notice symptoms which seem abnormal or unexpected, jot down these sensations on a piece of paper or a notes app on your smart phone. The more detail the better. This journal may well provide critically important information for your doctors but also for your attorney as he or she prepares a settlement package or a lawsuit. A person who has been injured by a dangerously harmful drug can recover money “damages” in a category known as pain and suffering. A symptoms/pain/well-being journal can provide extremely valuable information to an attorney putting together the best case for you in the event you have a viable claim against a pharmaceutical company for a failed drug like testosterone. 4. Keep Record of all Bills, Out-of-Pocket Expenses, and Time Missed from Work. Keep accurate records of all bills incurred and any out-of-pocket expenses you are paying for your medical care related to injuries suffered from testosterone, including inpatient treatment, surgeries, recovery, rehabilitation, medications, etc. In some cases, pharmaceutical companies will pay the out-of-pocket expenses of a victim of a failed drug treatment like TRT. Finally, keep detailed records of all time missed from your employment, including sick days which you were forced to spend, and days out of work for which you lost compensation. I know I sound like a nag, but the recommendation is still helpful: positive lifestyle changes can heal and cure. If you suffer a bad health issue after taking testosterone, try to improve your condition naturally through exercise. If you are sedentary, even walking around the block one time each day can improve your health. From there, walk around the block three times, then build up from there (you’ll be running 10Ks in no time). Also, get more sleep and eat better foods. Weight loss has been shown to increase testosterone levels in men, so making positive changes in activity and diet can actually replace the testosterone you were missing all along. And of course, stop smoking. 6. Call an Attorney You Trust. This step is very important and not easy. Do your research on the attorney and take your time with this important decision. If the first lawyer you call is not a good fit, you can easily move on to the next lawyer. Of course, you can certainly call me (919.546.8788). 7. File a Lawsuit Against the Drug Company. You will need a competent attorney and (eventually) a qualified medical expert, who in this case could be a physician who has reviewed your complete medical history and who will testify that the testosterone most likely caused your particular injury. Your attorney will work with you in finding a competent expert. But you can jump start the process by asking your treating physician if he or she believes the testosterone caused your [fill in the blank with the side effect you suffered after taking testosterone]. Note: Let me repeat: I’m no physician. As an attorney, I can’t diagnose your health issues and cannot connect any injury you may have suffered to testosterone or to any other drug. Please see your doctor immediately if you suffer any negative health issue (related to testosterone therapy or not). 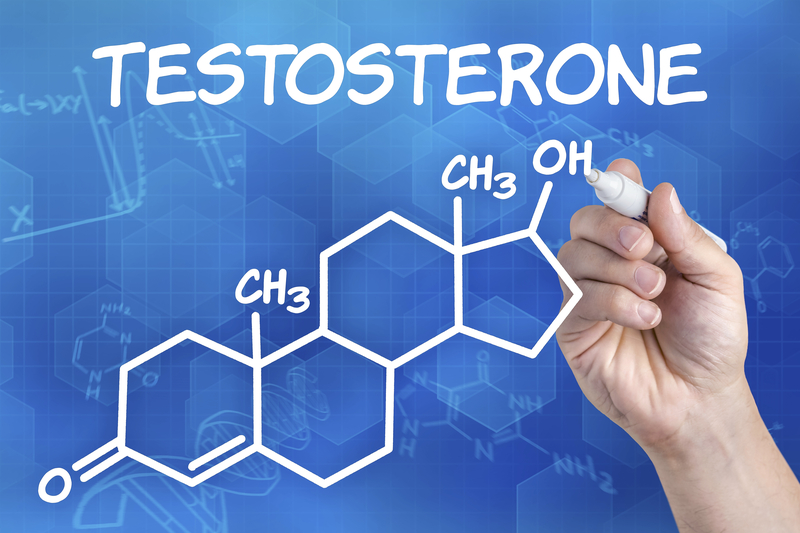 That said, the general recommendations in this post are common-sense and reasonable, and consistent with the research I have done on testosterone.